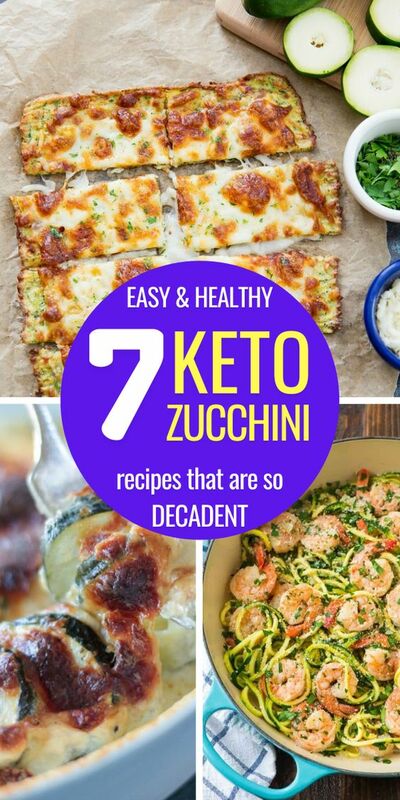 Looking for delicious keto zucchini recipes to make dinner tonight? 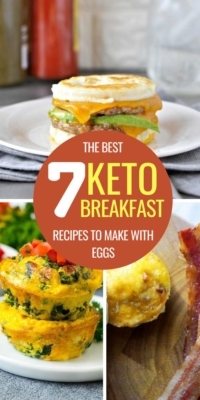 What about delicious keto snacks? Here’s everything you need to enjoy your keto week. As you already know, zucchinis are perfect on the ketogenic diet since they’re one of the few vegetables that are naturally low-carb. 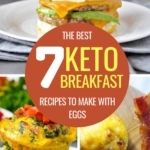 Below, you will find a list of the best keto zucchini recipes to help you make great keto snacks and dinners. Eating your greens has never been easier! 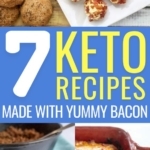 Let’s start this list with a great keto pasta recipe. Unlike traditional pasta, these zucchini noodles, or zoodles, are a healthy low-carb ingredient that allows you to make delicious keto meals. If you’ve ever found yourself missing pasta on the ketogenic diet, here’s one of a few keto pasta recipes that’s really worth it. The taste is simply too good to put into words, so just go make this zucchini recipe ASAP. 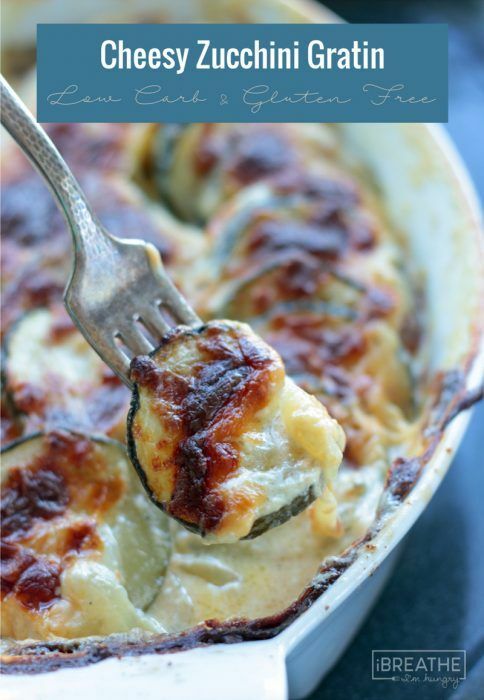 This delicious and easy zucchini gratin makes for the perfect keto side dish to replace potatoes and noodles. When you’re looking for the perfect keto snack or you just want a smart way to eat your zucchinis, these crispy parmesan zucchini fries are your best bet. Even your kids will love them, and that’s definitely something you should be proud of. So, just ditch the high-carb snacks you’ve got all over your house, and replace them with these healthy and amazing keto zucchini fries. Note: Replace wheat flour with almond flour. These zucchini breadsticks also make for a fantastic low carb snack, and can also be eaten as a quick keto lunch on the go or at work. If you’re craving breadsticks, this is the closest you can ever get without being thrown out of ketosis. 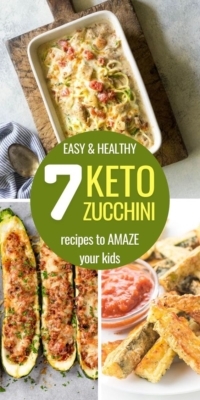 These cute zucchini boats are a great way to make a fancy and delicious keto dinner. 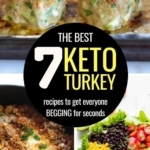 They’re stuffed with bolognese sauce with cheese on top, which means they’re packed full of fats and protein and naturally low carb. If you’re looking for an easy yet delicious keto dinner to make tonight, this is it. 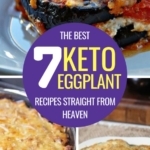 Yet another keto pasta recipe, to satisfy our pasta lovers. Most of us have been eating pasta our whole life, so it’s hard to ditch them overnight. 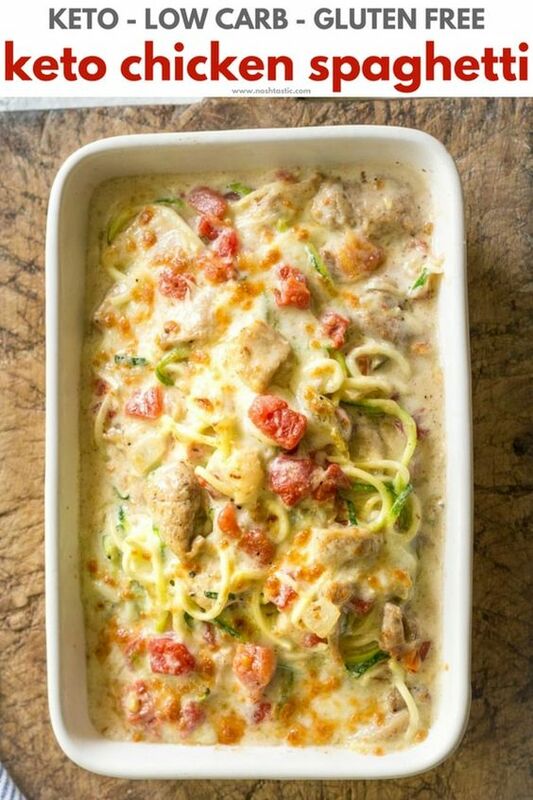 Fortunately, this keto pasta recipe with zucchini noodles is healthy, low-carb and perfectly keto-approved, and I guarantee it will make you forget everything about this evil high-carb food of the past. These low carb zucchini parmesan chips also make for a great keto snack! 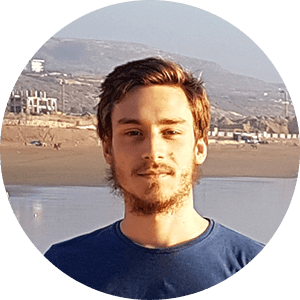 They act as a perfect alternative to potato chips and will make sure you are satiated without having to “be strong” when you’re watching a movie and you need something to eat. If you’ve ever found yourself missing potato chips, you should definitely make these keto zucchini chips ASAP. That’s it! 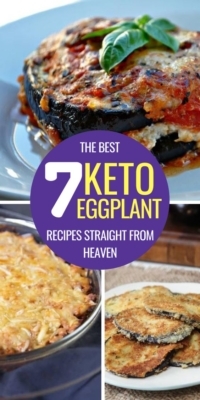 Don’t forget to Pin It so you can come back later and make these great keto zucchini recipes!